← A Walk In The Woods. Do you have or ever thought of getting snow shoes? 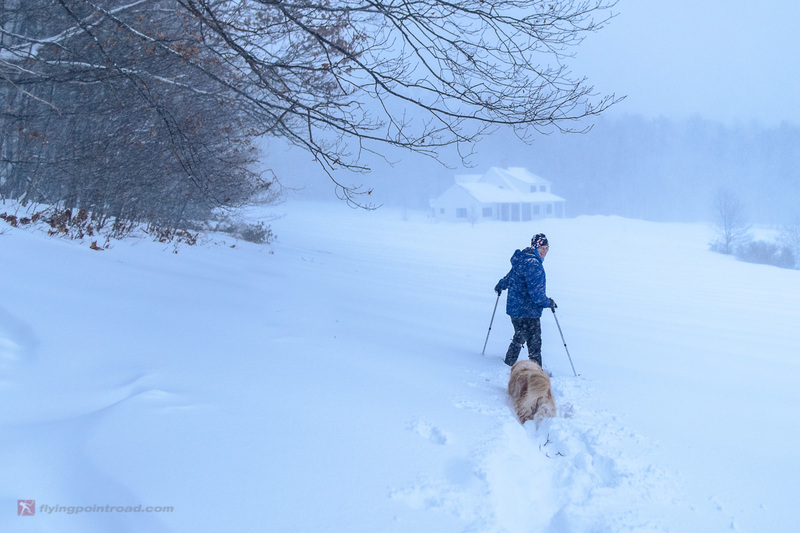 We don’t have as much open fields as you do, but with this year’s snow, every time I traipse though the yard, I think to myself “I should get snow shoes”. Chris – yes, we’ve got a bunch of snowshoes. My real favorites are a product called Altai Hoks — they’re a cross between a snowshoe and a ski. Heaps of fun and well go out with the dog a couple nights a week.